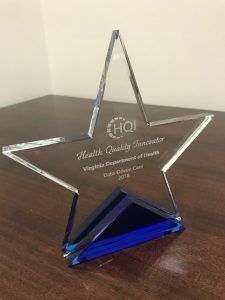 Health Quality Innovators (HQI) today announced the winners of the second annual Health Quality Innovator of the Year Awards for Virginia. HQI serves as the Medicare Quality Innovation Network—Quality Improvement Organizations for Maryland and Virginia and a Practice Transformation Network assisting practices in Maryland, Virginia, Washington, D.C. and West Virginia. 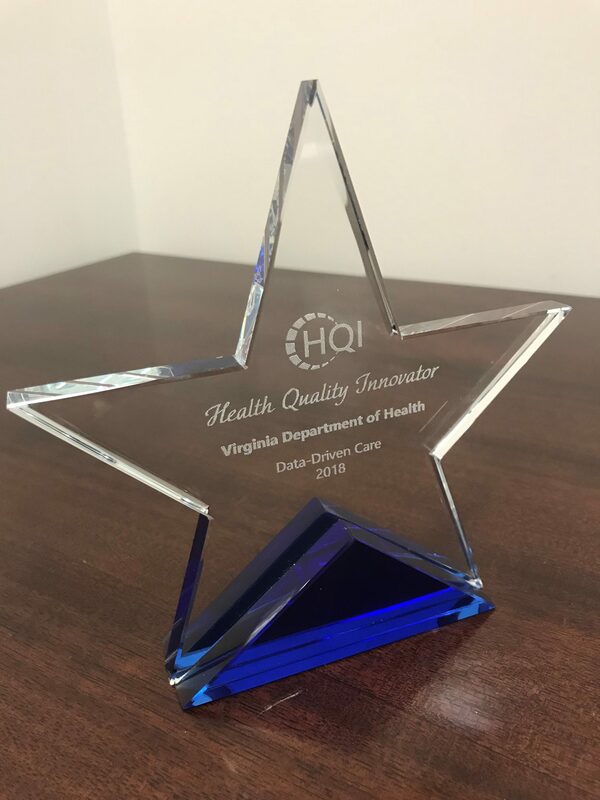 The Awards represent HQI’s commitment to improving health care in communities across the region by recognizing health care organizations who are using evidence-based approaches to quality improvement that deliver better care, better population health and lower health care costs. The Health Quality Innovator Awards are HQI’s marquis program for gathering and sharing evidence-based, practical methods for enhancing quality of care across physician practices, hospitals and long-term care facilities. Data-driven Care: recognizes organizations that leverage information and technology in creative ways to improve patient safety, patient engagement and care coordination. See the winners on the HQI website here.